The appointment of Governors to regions by the President, is to therefore place in those regions, a representative of the President and the central government, to be the political head of a particular region, and in that capacity, to act as the link between the central Government and the Regional Council, Local Authorities and Traditional Leaders. The President therefore under the powers vested in him by Articles 32 (3) (i) (hh) and 110A (1) of the Namibian Constitution, read together with the provisions of the Special Advisors and Regional Governors Appointment Act, 1990 (Act No. 6 of 1990) as amended, appoint Hon. 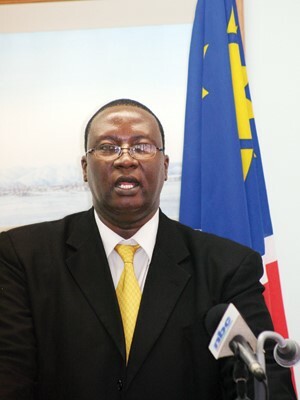 Cleophas Mutjavikua as Erongo- Regional Governors.